November 2017 has been a special month for the D-shop team in SAP. This group of enthusiastic makers decided to build a bamboo bike frame for their team building activity. 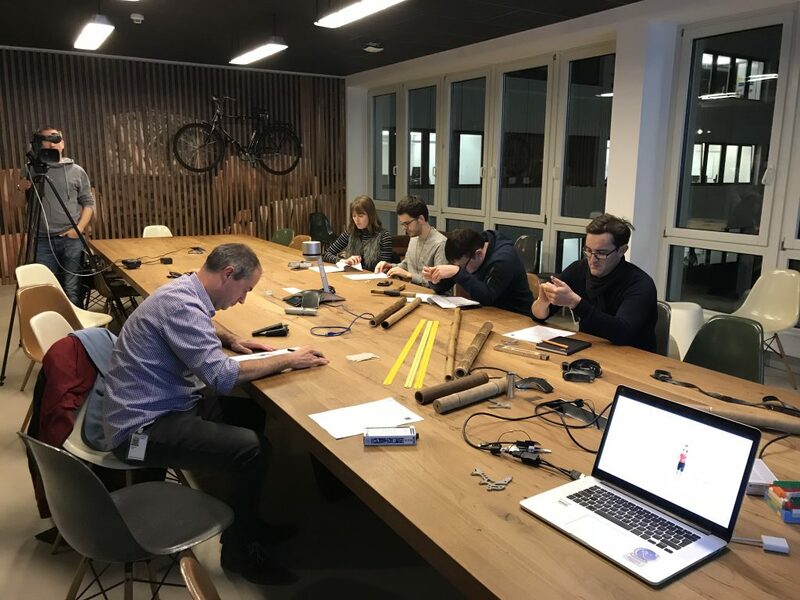 The team consisting of ten people were given a two hour theoretical session where everyone learned the basics of a bicycle frame design and then went hands on to create individual custom geometry on pen and paper. From all the bike designs, the team democratically chose one frame that they would like to build. 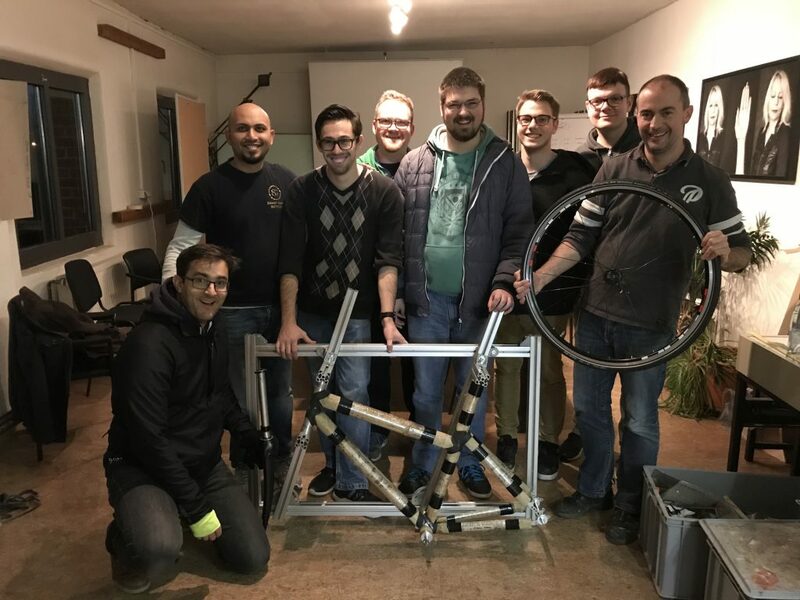 On the actual day of the team building, they split into smaller groups focusing on the different aspects of the build process and eventually collaborated closely to bring the frame together. 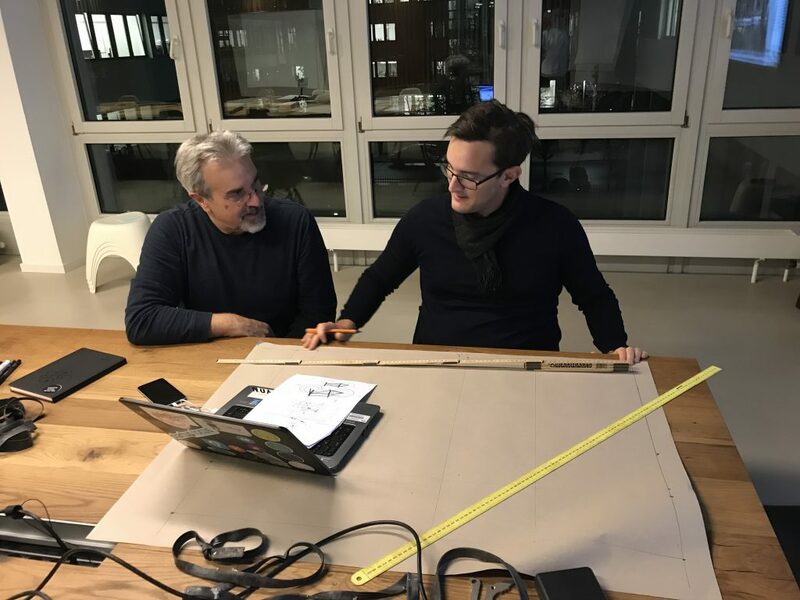 It was an exciting time for us to host such a team event for the first time, especially with a group of enthusiastic makers that bring a lot of new ideas and hacks into the game. We learned a lot and they fully enjoyed our workshop ! You can see some more pictures in our official Flickr gallery.